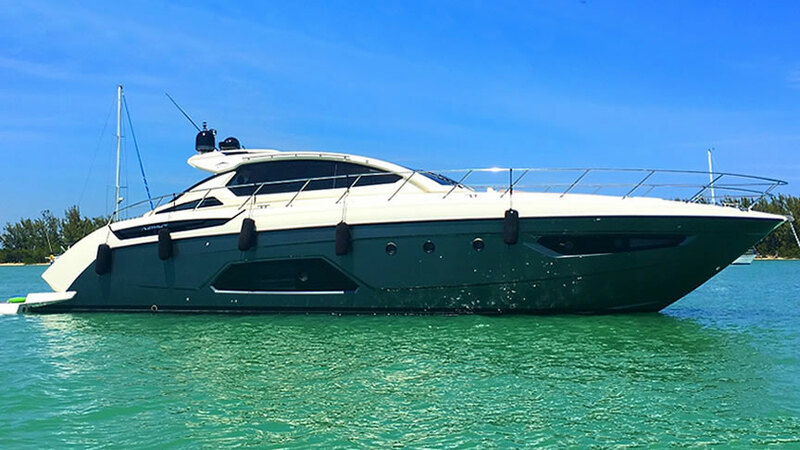 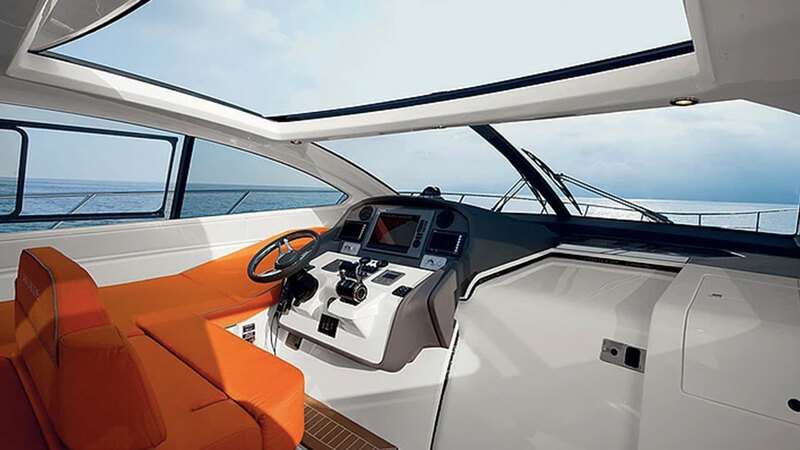 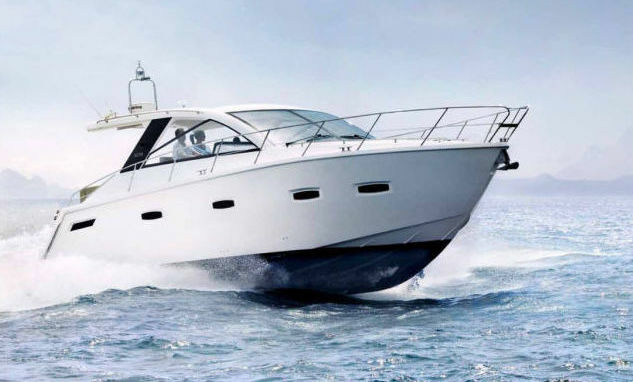 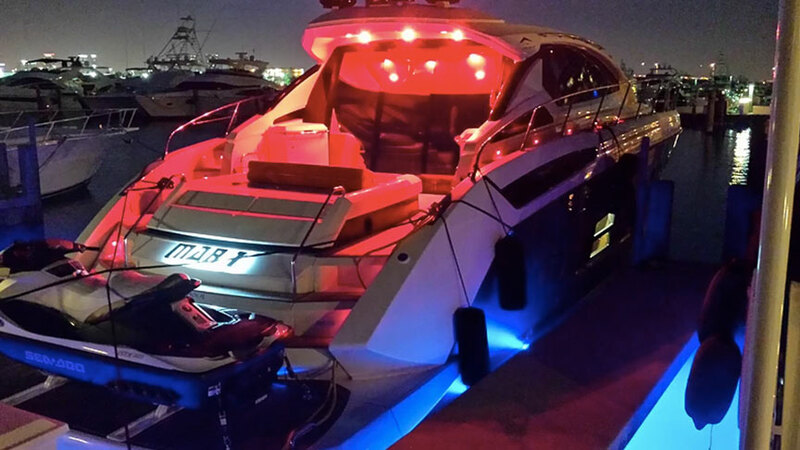 The Azimut 58 Yacht offers Superior comfort and exciting performance. 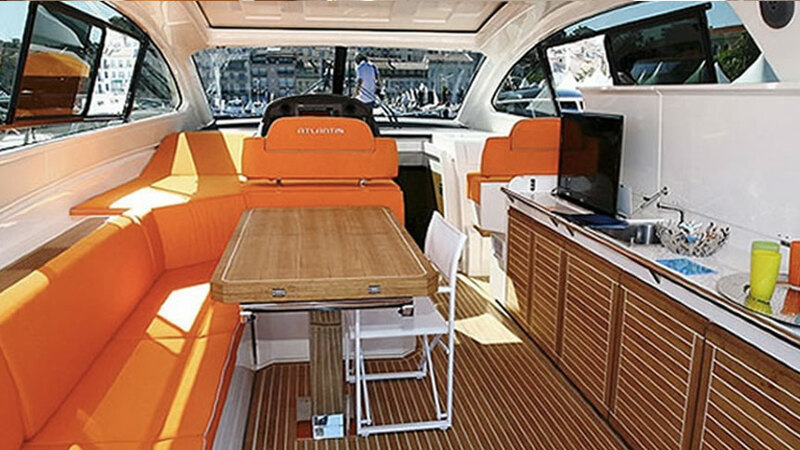 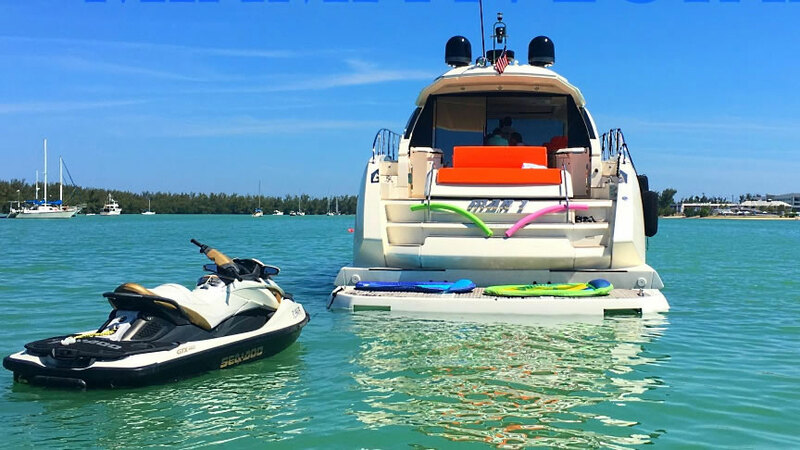 Stern sunbathing area, transformable dinette, chaise lounge, mobile bar, and swimming platform with a front row seat on the sea, for exclusive relaxation. 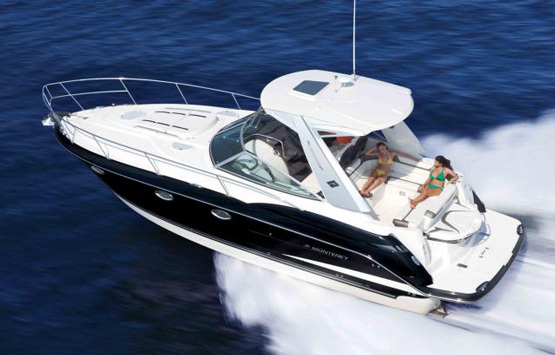 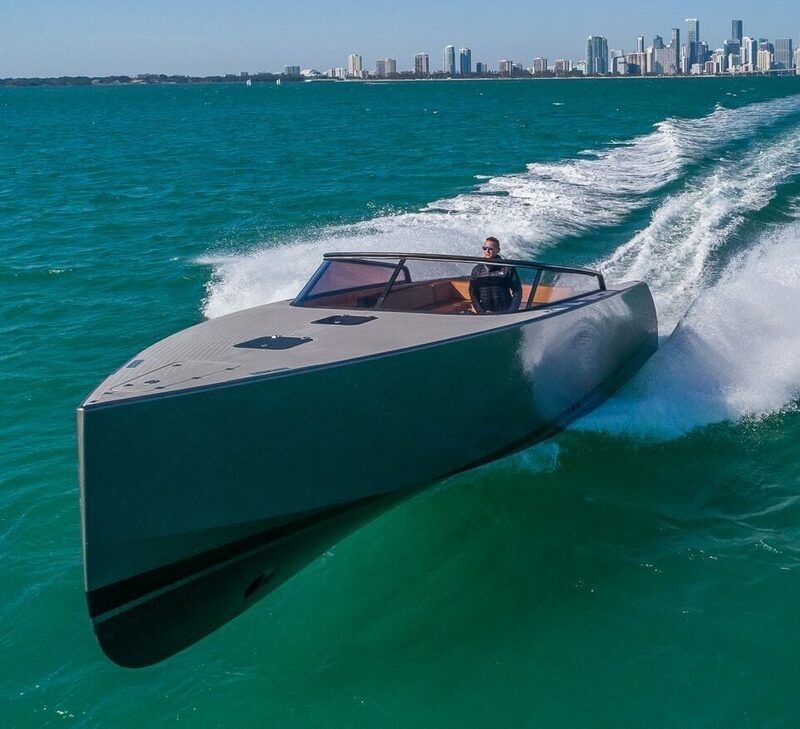 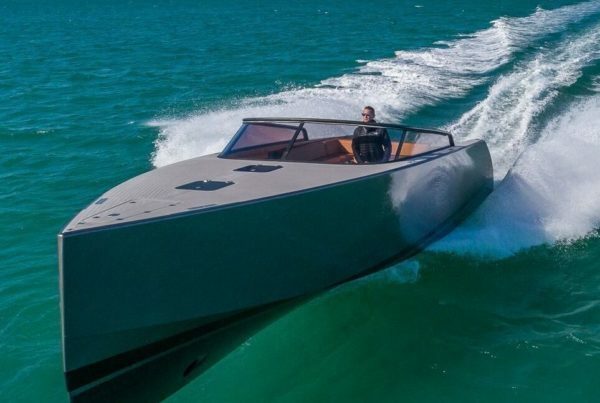 With speeds of up to 40 knots, to experience the excitement of a true piece of sports equipment. 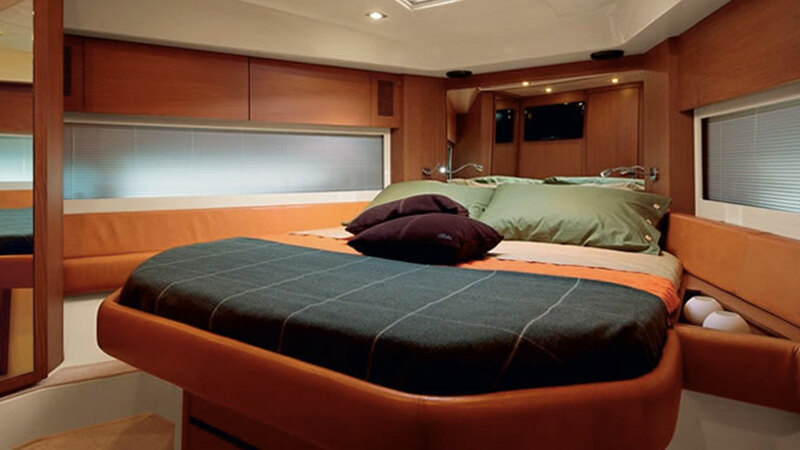 Below deck, total freedom. 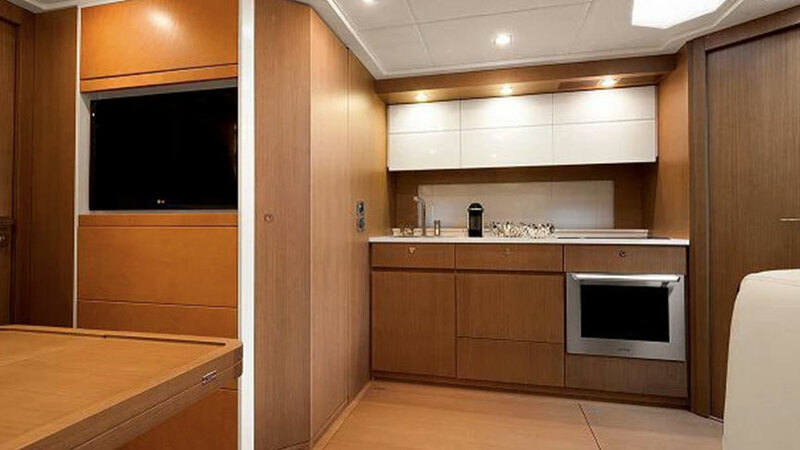 Media room, 3 bedrooms, open space and a full-size kitchen.